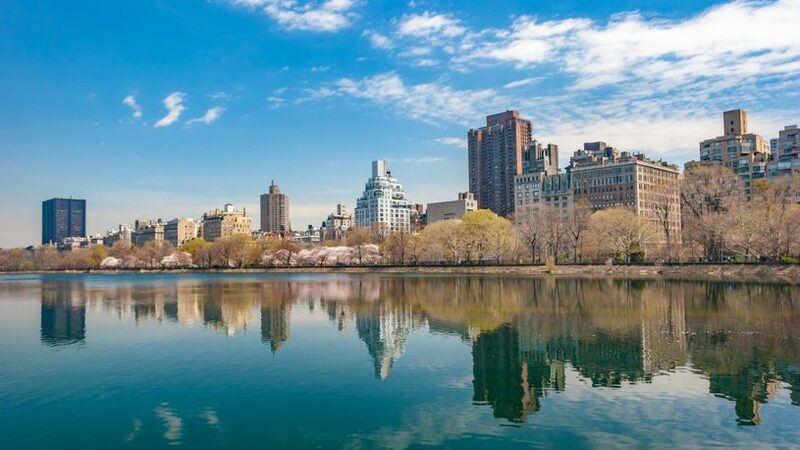 When it comes to pest control in Battery Park City, Control Exterminating is a top choice. Control Exterminating had committed to excellence since our beginnings many years ago. Since then, we have built a premier company with the experience, and equipment to attend to clients ranging from apartment building complexes, hospitals, restaurants, and other commercial establishments. Our exterminators are highly trained professionals and staffs that know what they are doing. Control Exterminating’s professional staff provides full-service pest elimination. The team at our office is committed to delivering excellence since the beginning of our services. Be it regarding equipment, personnel or experience to handle various clients; we are a premier company. We provide all our services in a wide variety of settlements. We are experienced in handling customers ranging from apartment building complexes, homeowners, restaurants, hospitals, and elderly care establishments. In a city as large as Manhattan, there are endless amounts of places where cockroach tend to live. 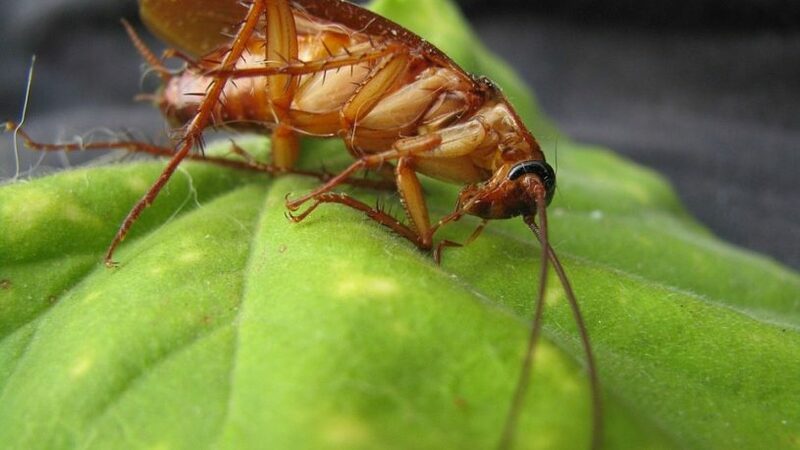 Depending on the type of roach as well, they are challenging to get rid of once you have them. They can flatten themselves out for hiding and living. This makes them easier to reside in places like a crevasse, cabinets, or small dark corners. 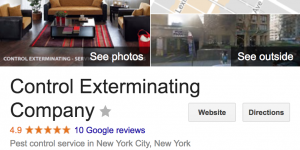 When you need a roach exterminator in NYC, give us a call to rid you of the problem for good. Our spider exterminators have special techniques which would make the spiders get out of their hiding places and stay away from them. Control Exterminating is a team of professionally trained people who have special techniques to take care of your pest control needs. The alarming rate with which the spiders grow is a matter of concern for most homeowners. People are not comfortable to have spiders in their home. In New York, there is an increase of bed bug infestations which have caused many public health problems. Many experts believe that the recent increases in bed bug infestations are due to lack of knowledge about preventing infestations. Other reasons are because of the increased resistance of bed bugs towards chemicals, and ineffective pest control practices. 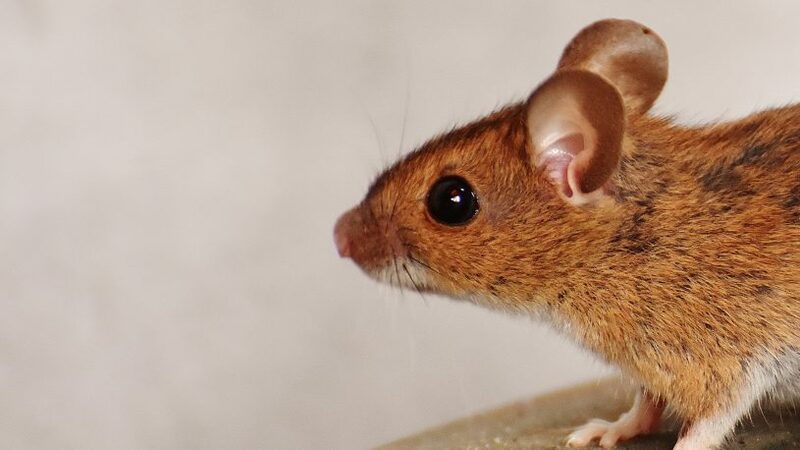 Control Exterminating Services will eliminate mice and rats that invade homes searching for shelter and food. Because rodents are continually gnawing and burrowing, their activities can damage buildings and property. 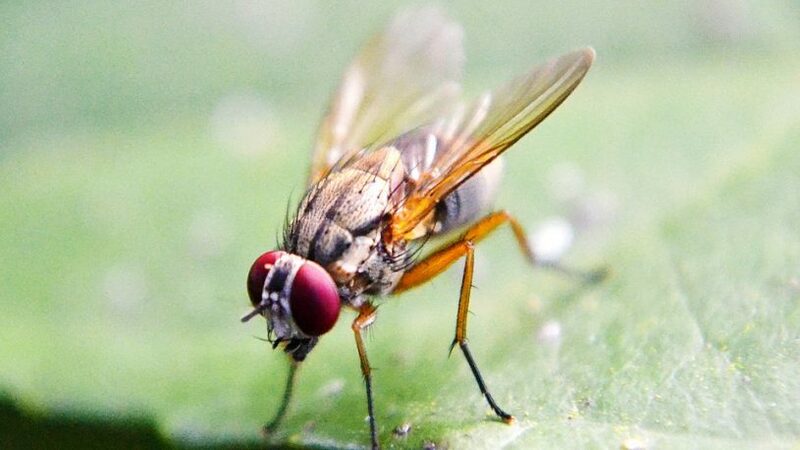 They spread diseases and contaminate food diseases to pests and people. They have a remarkable ability to adapt and are difficult to eradicate. Bees that take up residence in your home or property can sting and swarm when disturbed. Bee stings can be dangerous. One bee sting can send a person with a bee allergy into anaphylactic shock. Bee Exterminator needs authentic tools and strategy. For safety purposes, a pest control expert should be consulted before any bee removal. Control Exterminating offers the best in bee control in Manhattan, New York. They will quickly eliminate your pests problem with their quality & warrantied extermination Work.